And The PrintRunner Winner Is…. Here we go! Drumroll please! Number 3! A fellow Niki and Wisconsinite! Congratulations to Niki Bivona! The two organizations that she supports are the Urban Ecology Center and the Hunger Task Force, both really awesome causes in my homestate of Wisconsin. I will be giving your contract information to PrintRunner so they can contact you about the details of your win. Congratulations again! And thank you to Jess and Jenelle for taking part in the giveaway as well. You guys rock! My birthday was yesterday, so expect a post with lots of pictures coming soon. It was the best birthday ever. My Birthday Wishes and A Giveaway! Yes, I said it. 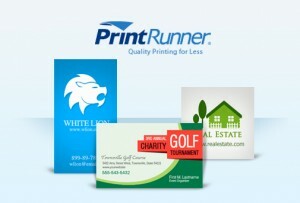 It’s my birthday on the 19th and to celebrate, I am joining up with PrintRunner to do an awesome business card giveaway! Because I’m super nice and believe in the Hobbit tradition of giving away presents on my birthday. To one lucky winner anyway. But first, I have a request for you. I would LOVE it if you could donate to an organization that is near and dear to my heart. No, it’s not required to enter the giveaway – it’s just something nice you could do for me on my 26th year of life (and for them). This is a personal plea from me. Amazon Community Animal Rescue, Education & Safety (CARES) is a nonprofit organization that was founded by my good friend Molly Mednikow. This is a one-of-a-kind organization that operates in Iquitos, Peru, that offers animal rescue, spay and neuter services and education to the Amazon community, runs a no-kill shelter, and is the only charity dedicated to animals in the entire Peruvian Amazon region. The amount of good this small organization does for a very large area is astronomical. Unfortunately, earlier this year, the Amazon was hit with a tremendous amount of flooding that devastated the organization – the shelter they had spent years building was destroyed. Molly and her trusted troupe of staff and volunteers carry on the work they have dedicated their lives to, but they struggle as not enough funding goes to rebuilding and less goes to the animals. They need your help. For my birthday, I want everyone who reads this to donate $5 or more to the Amazon CARES ChipIn and help them raise the money to rebuild their organization and help give relief to the animals of the region. You can donate and see updates at this page, or you can donate via the ChipIn widget below. Thank you. From the bottom of my heart. It would be the best present ever to see Molly and Amazon CARES continue the good work they do. Edit: Molly just put this post up and it breaks my heart. If you were thinking about donating, now is the time! They could use all the help they can get right now! Let’s do this! And Now… The PrintRunner Giveaway! I haven’t done a giveaway in awhile, so I was totally excited when PrintRunner asked if I wanted to take part in theirs (and get my own cards too). I was also super stoked when I discovered the green aspect of the company – they’ve adopted some pretty stellar eco-friendly printing practices, which y’all should know is important to me. You can try PrintRunner’s online business cards printing through their online printing services. This giveaway is open NOW and will close on my birthday, May 19th (at 11:59PM CST). What do you need to do to win? Comment on this post and, just for fun, tell me what your favorite charity or cause is. I would love to see what you guys care about. Don’t forget to follow PrintRunner on Twitter and Facebook – they’re pretty great. 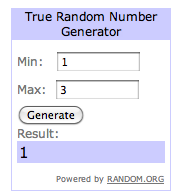 I’ll pick a winner on Sunday via the Random.org generator. Hope you’re all having a wonderful May and happy Giveaway! 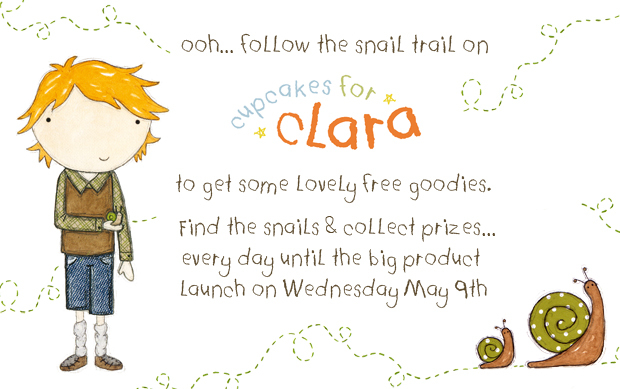 The Snail Trail is Here! I recently started participating in #OMHG, a Twitter chat hosted by Jessika Hepburn of Oh My! Handmade (an awesome blog that you should all read). I’ve met some really amazing and wonderful creatives and makers because of this chat and so many new friends. One of them is Laura from Cupcakes for Clara. 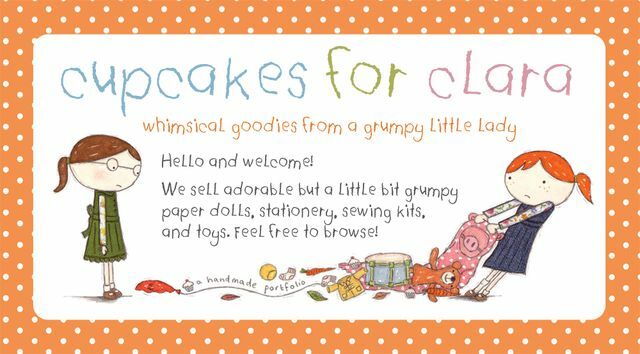 Cupcakes for Clara is a wonderful illustrated business that offers a range of adorable products, all based around Laura’s character, Clara (and her twin sister Macy and their neighbor Colin). I am in love with Laura’s illustrations – they are cute, clever, and colorful (three of my favorite things). Be sure to check out her website. If you’ve been reading this blog for long (or even if you just got here), you probably know that I LOVE snails. It’s part of my name after all. There’s a whole history there that I won’t get into now, but I’ve been a snail-lover since I was a little girl. So I was super excited when I learned about Laura’s latest product line and what she’s doing to promote it. FIND IT! Because when you do, you’ll find an awesome little free printable from Laura and Cupcakes for Clara! They’re adorable and fun and you know you want to do it. Of course I’d be taking part in this. Somewhere on my blog homepage, you’ll find that snail – click on it and get ready for some adorableness! And just because, have some snail poems. Enjoy and Good luck! Now go snail hunting! 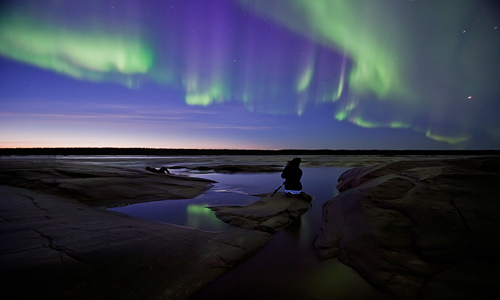 May is my favorite month for several reasons. One, it’s my birthday month. May 19th (write it down). 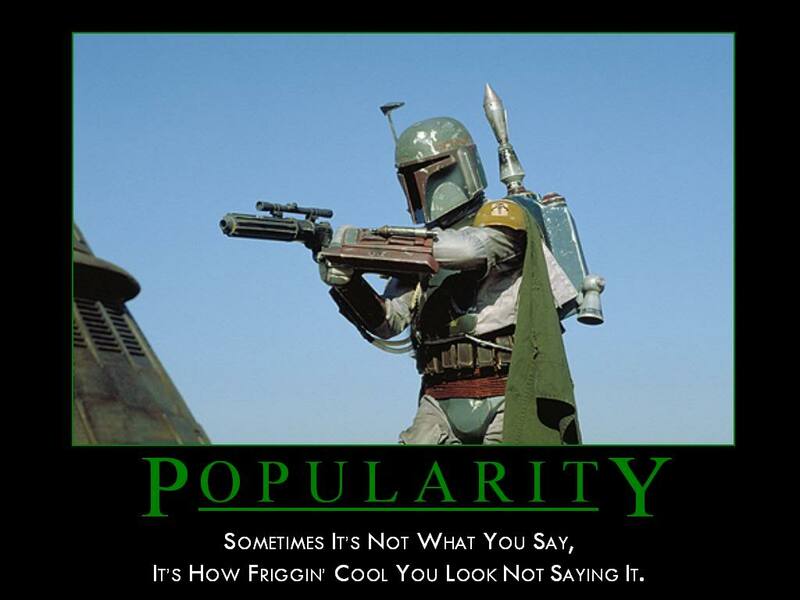 Two, it’s Geek Pride Day on the 25th (grab your towel). And Three. Today. Best holiday ever.